"He gave more to the school than we were able to give to him." Daniel was an amazing young man with a wide variety of interests, running the gamut from politics and history to trivia and humor. Dan's thesis for his masters degree was a mathematical model for predicting the outcomes of U.S. elections. He first published his model in 2004; the model correctly predicted George Bush's re-election in 2004, a Democratic Party victory in the 2008 presidential election, re-election of that Democratic president in 2012, and a return to a Republican president in 2016. He used this model to place on-line bets on elections. He made thousands betting on the 2004 presidential election, some of which he used in 2006 to purchase futures in Hillary Clinton for President. Those futures quadrupled by the time of Dan's death. 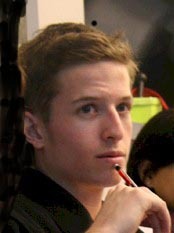 During his last two years at MIT, Dan spent most of his spare time with the MIT Parliamentary Debate team, traveling to tournaments and preparing arguments. 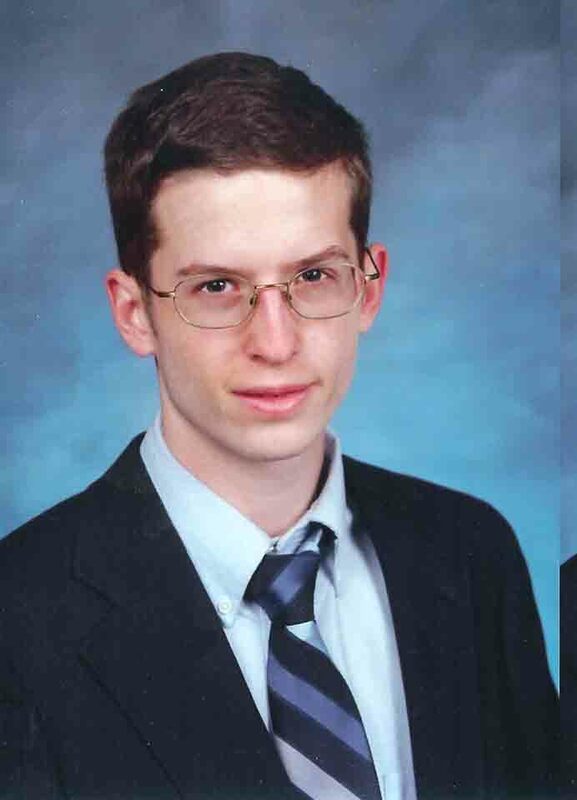 He was a nationally-ranked debater, was scheduled to compete in the 2007 National Debate Championships, and had previously been invited to the World Debate Tournament. 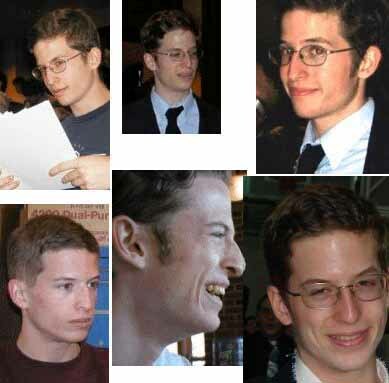 Dan graduated from MIT with a bachelors in economics, and was only weeks away from receiving his masters degree in political science when he died. Dan had accepted a job with a Boston financial advising firm so he could remain in the Boston area with his friends after graduation. 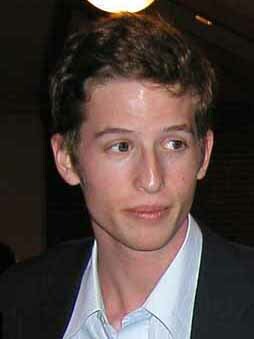 He graduated from Menlo-Atherton High School in 2003, and was first in his class of 350 students. Dan got perfect scores on ten advanced placement tests, including four subjects where he didn’t even take the class. 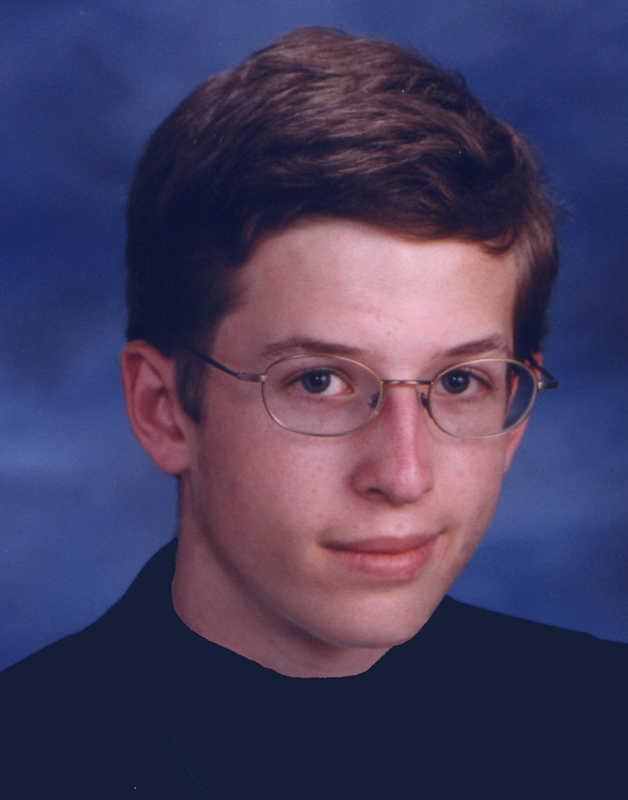 In 2002, Dan became one of only 300 high school students nationwide to qualify as a National AP Scholar while still a high school junior. Dan got a perfect score on the U.S. History SAT exam (high school exam) in the eighth grade. Dan accomplished far more than pure academics. He was the anchor of M-A's Quiz Bowl team, which was undefeated for his entire four years. In his senior year he competed single-handedly in a match against the top four-person teams in northern California, and won every game, coming in first place in the tournament and qualifying for the national quiz bowl championship tournament. He became an Eagle Scout in 2001. 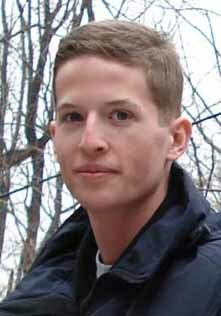 In 2002, while still in high school, Dan published a paper in a national peer-reviewed journal with the results of research while working at a summer job at the U.S. Geological Survey. The paper was about seismic safety in public schools. By 2007, he had published three more papers. Dan was modest about his intellect, and tempered his brains with a wonderful, quirky sense of humor. 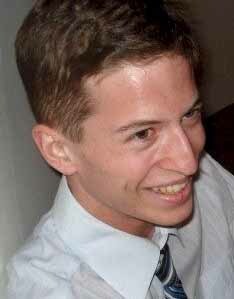 He wrote many humorous articles, plays, and debate topics for the MIT debate team. He also loved to “hack,” or play practical jokes. He had written a screenplay and novel which were as yet unpublished. He enjoyed hanging out with his friends, playing video games, keeping up with politics and current events, and writing. There are links below to many of the items he created. Dan died when his small boat sank. He was following in the well-known MIT tradition of "hacking" by doing something unexpected to bring a smile to people's faces. One of his hacks is in the permanent collection of the MIT Museum. On April 8, 2007, Dan decided to do a "hack" to publicize his novel. He set out to re-enact the opening scene of his novel, in which the intrepid American Revolutionary War-era hero takes his one-man boat into Boston's Harbor and single-handedly attacks and sinks a British warship. Dan was going to hang a "fake bomb" sign on the USS Constitution, a Revolutionary War-era warship, moored in Boston Harbor. Unfortunately, his boat got caught by the wind and current and he was swept out to sea. The little boat couldn't handle the waves and swells of the open ocean, and it capsized. We have set up a memorial endowment for the MIT debate team, and have installed a memorial bench at Menlo-Atherton High School, where he and his friends used to stand at lunch every day. Dan was survived by his parents, Sue Kayton and Michael Barclay, his sister Rachel "Sam" Barclay, and three grandparents - Paula Kayton, Myron Kayton, and Eleanor Barclay (since deceased). A gathering in celebration of Dan's life was held at Menlo-Atherton High School on Saturday June 2, 2007 in the San Francisco area, and a memorial service was held at MIT in April 2007. You can order DVDs with videos of both events, and a CD containing all the files on this website. The transcribed text, videos and photos from the June celebration are available online, and so are the streaming video of the 30-minute MIT memorial service. If you don't already have RealPlayer installed on your computer, you will need to install the latest version of RealPlayer to view the MIT streaming video. It is a tradition in our family for new babies to be named for the recently departed. In November 2008, a newborn cousin was named Danielle in his memory. He did so much in so few years. We never will know what he would have accomplished. We miss you, Dan. You can read the new lyrics to the song Some Broken Hearts Never Mend, by Michael and R. Sam Barclay, written on the 8th anniversary of his death. You can read and share photos and memories of Dan by posting them here. For those with access to Facebook, there is a group In Remembrance of Daniel Barclay. Video of Dan's highlights on the TV show Quiz Kids. 3 minutes in length - turn the volume way up to hear the audio. 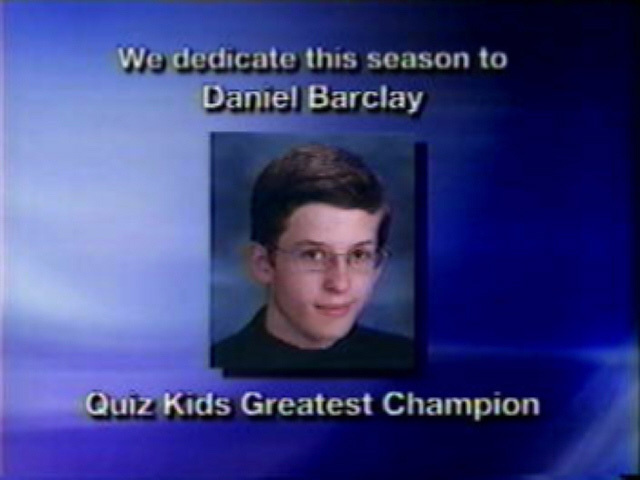 The TV show dedicated its 2007-8 season to Dan - see the dedication graphic. If you want to see what the Stata Center looks like (so you can see why he was making fun of it), check out http://www.eecs.mit.edu/stata-link.html or http://en.wikipedia.org/wiki/Stata_Center. His unpublished action novel Agent of Freedom in PDF format. Subject to copyright protection but may be read and enjoyed for personal, noncommercial use without restriction. Or download the Word version. Kumquat: A Play in Five Acts. Unfinished parody of Shakespeare, co-written with his sister Rachel. Starring Mustachio, Imbroglio, Portfolio, Hernia, and the lovely Anemia. Fractured Fairy Tale written at an unknown date, probably while in high school. The Brave Fish, one of Dan's first stories, written in third grade, for an assignment explaining why a constellation is named for a person or an animal. His almost-finished thesis, a math model for predicting the outcomes of US presidential elections. Chapter 2, Chapter 3 with references. He was working on the introduction and Chapter one when he died. Tongue-in-cheek Powerpoint presentation given to his thesis design class explaining his proposed thesis topic. Newspaper articles - some are more accurate than others, so take them all with the proverbial grain of salt.